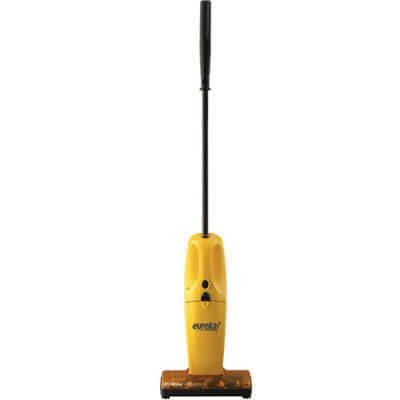 This slick little cordless vac is the perfect vacuum for quick cleans on both carpet and hardwood. 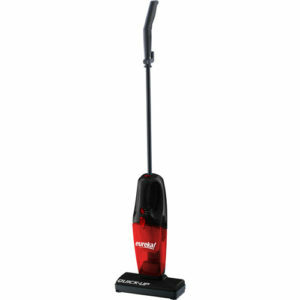 With the powernozzle running this vacuum runs for 15 minutes. 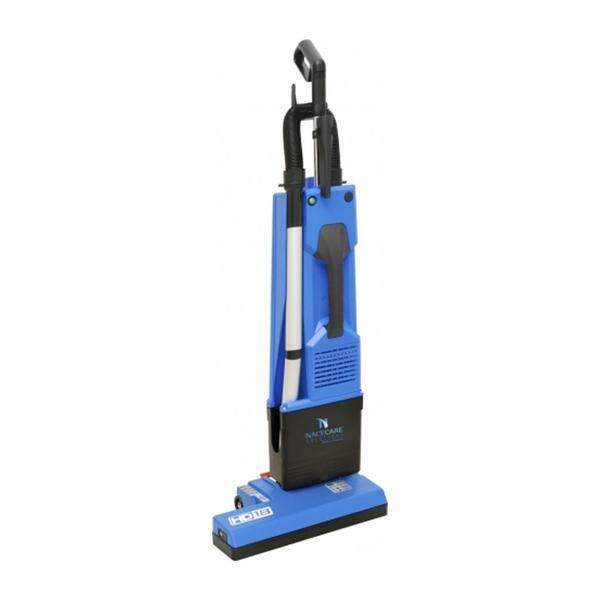 The handle detaches to turn the Quick Up from an upright to a handvac, making it perfect for stairs. 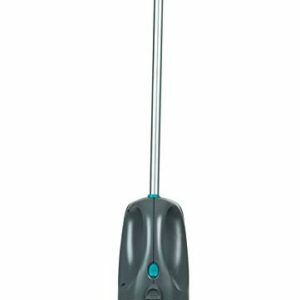 The clear bagless bin lets you see how full the vacuum is while you work and a cloth washable filter will help save both time and money!